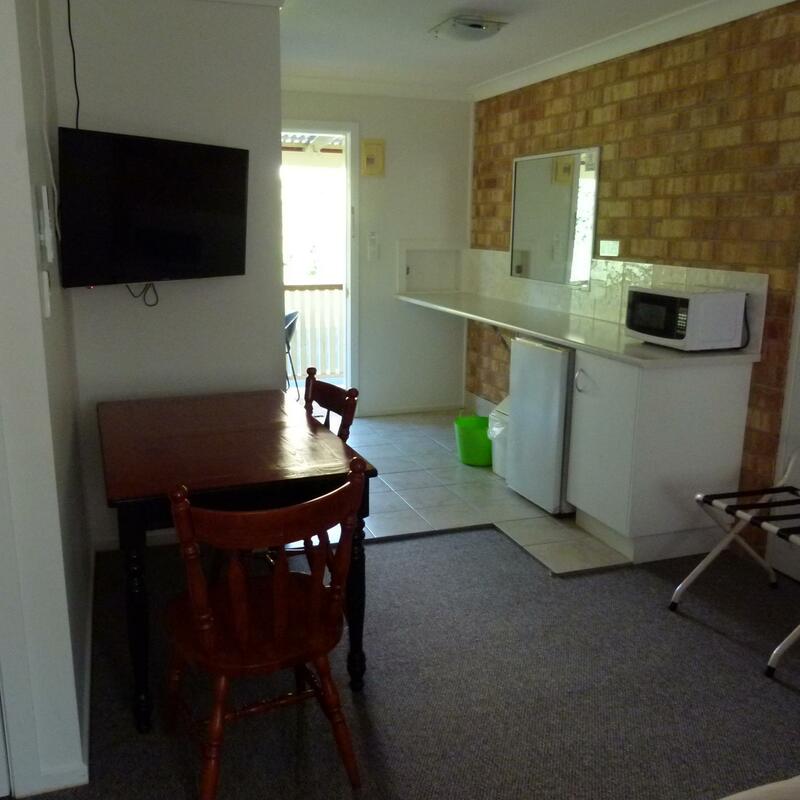 يقع فندق The Lismore Wilson Motel، المصمم ليناسب كل الضيوف سواء كانوا من رجال الأعمال أو السياح، في مكان ممتاز في أحد أكثر المناطق تفضيلاً في Girards Hill. يقع الفندق على بعد 1.0 km من مركز المدينة، ويؤمن الوصول إلى أهم مراكز المدينة. يشكل هذا الفندق ملاذاَ مريحاً للاسترخاء ويمنح زواره فرصة للاستجمام والتجدد، وهو يقع على بعد خطوات من المعالم السياحية الكثيرة للمدينة كمثل: ‪Lismore Produce Market‬, ‪Books and Stuff‬, ‪Star Court Arcade‬. 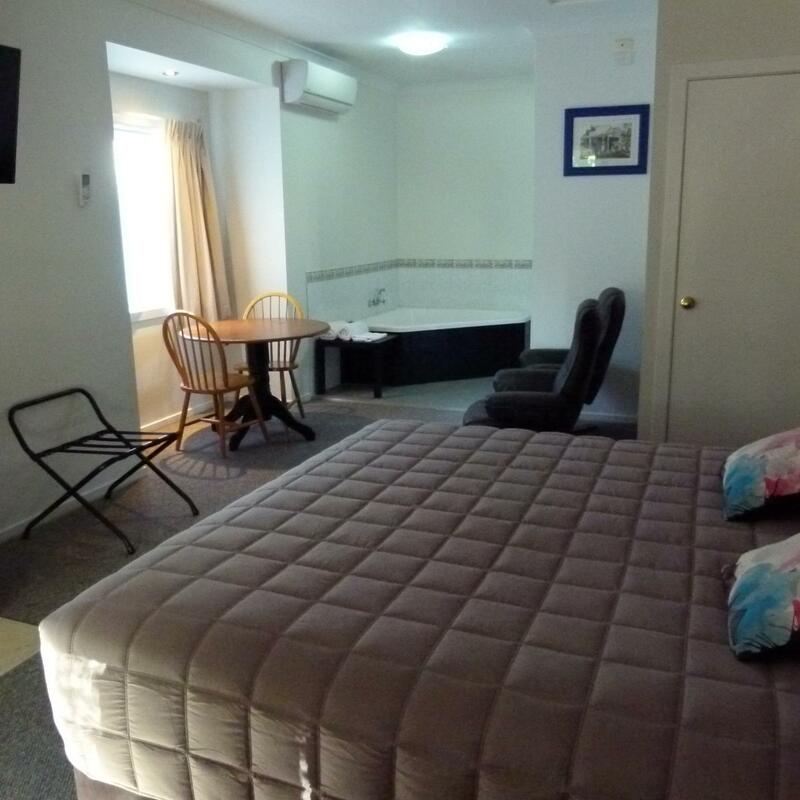 يقدم The Lismore Wilson Motel خدمات لا غبار عليها وكل أشكال اللياقة وحسن الضيافة اللازمة لإسعاد ضيوفه. لضمان راحة ضيوفه، يقدم الفندق الخدمات التالية: واي فاي مجاني في جميع الغرف, خدمة التنظيف يوميًا, مرافق مخصصة لذوي الاحتياجات الخاصة, تخزين الأمتعة, واي فاي في المناطق العامة . في الفندق غرف نوم يتجاوز عددها 25، كلها مجهزة بعناية وجمال وبعضها مزود بـ تلفزيون بشاشة مسطحة, اتصال لاسلكي بالإنترنت, اتصال لاسلكي بشبكة الإنترنت (مجاني), حوض الاسترخاء, غرف لغير المدخنين. صممت خدمات الاستجمام في الفندق والتي تتضمن مسار جولف - ضمن 3 كم, حديقة لمساعدتك على الاسترخاء والراحة. 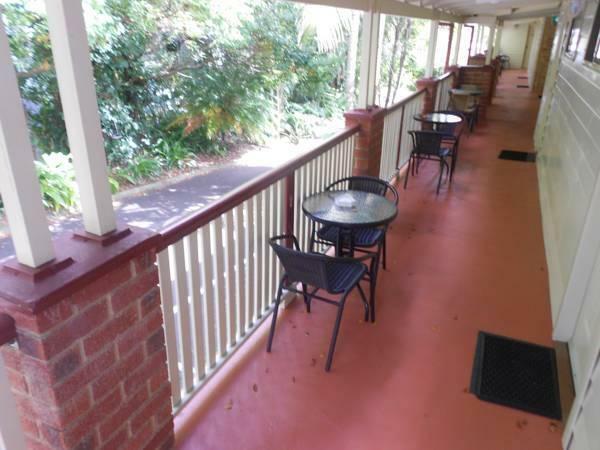 إن The Lismore Wilson Motel هو خيار ذكي بالنسبة للمسافرين إلى ليسمور، بما يوفره من إقامة هادئة ومرحة. 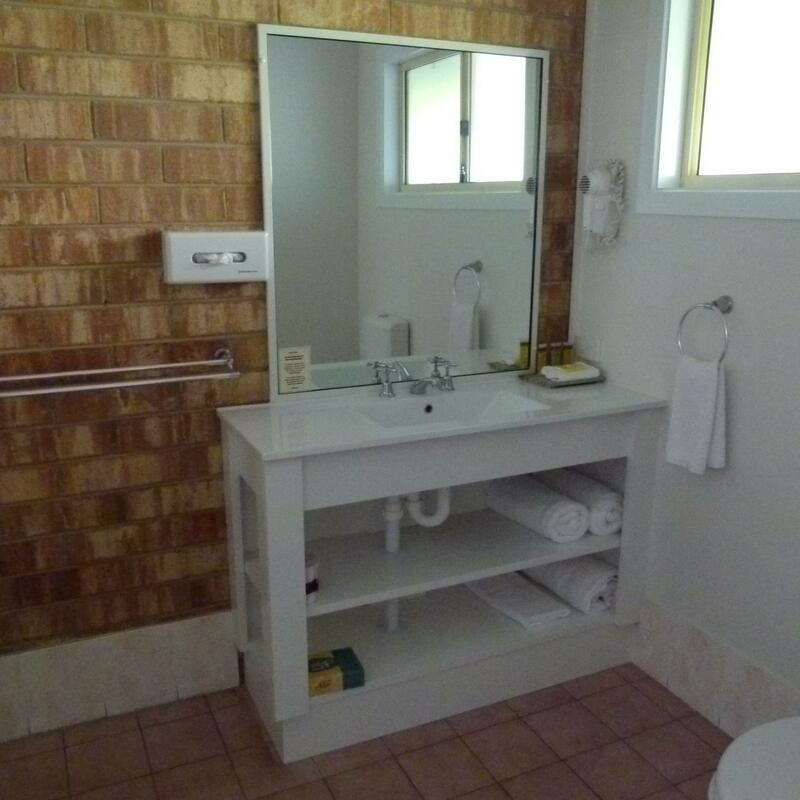 The decor is a bit dated, but the rooms are very clean and well kept, and the bed was phenomenally comfortable. Good morning Blake, thanks for the fantastic score. We have been working on our rooms so pleased that you were comfortable. Our beds are great aren't they. They are one of many things we have updated this year. Thanks again. 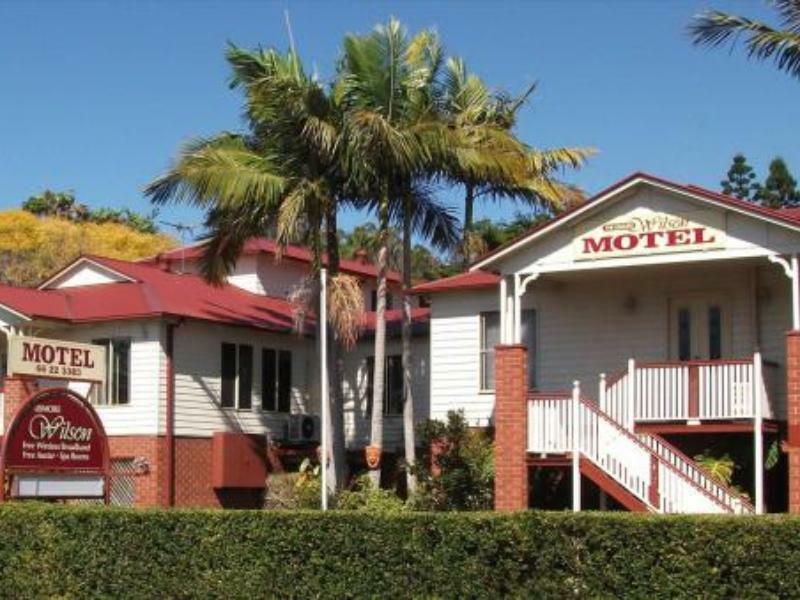 I would recommend this motel to anyone visiting Lismore, beds were comfortable, plenty of power points and even though motel is on the main room, we couldn't hear the traffic. Good morning Veronica, thank you for the great score and the wonderful comments. We do believe the rooms are quiet and we are so thrilled to hear you agree. We have been working hard to update our rooms and are pleased that you find them to your liking. Thanks for taking the time to review our property. Facilities clean and very comfortable. Around 2 am each morning there were noises from the unit next door which woke us up. Presumably it was a shift worker returning. Good morning Hellen Thank you for your comments. We do try to stress to our shift workers to be mindful of other guests. We will continue to do our best to offer a great stay to our guests. Thanks again. The room was very spacious with all the amenities such as microwave, crockery and cutlery. Thank you so much for the lovely comment you have made about our motel. We hope that you visit us again soon. 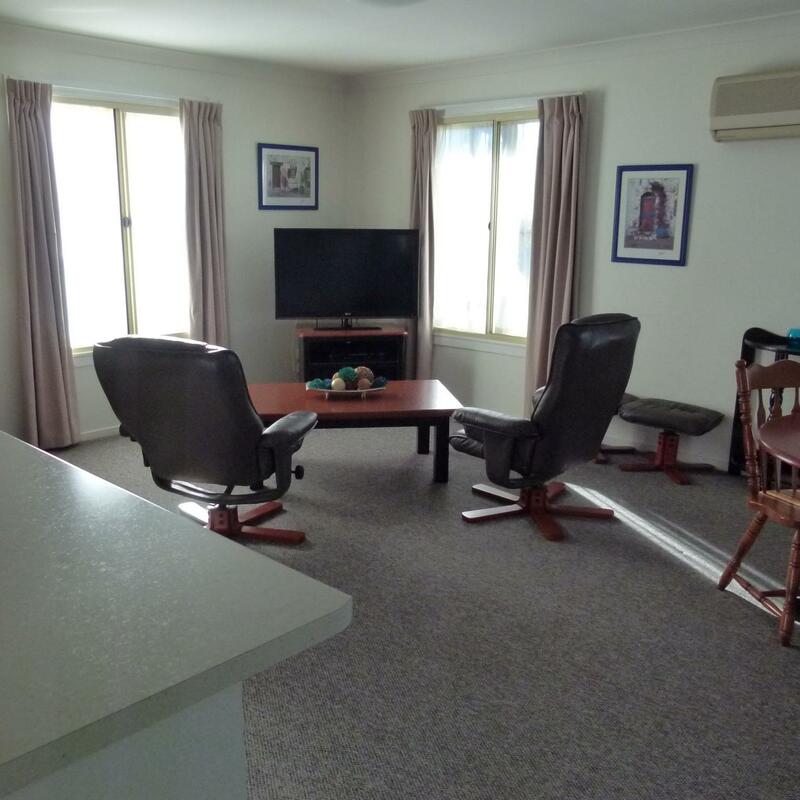 Friendly staff, very clean large rooms with new carpet. Surrounded by a line of trees on both sides of block. Very private and quiet. The staff were very helpful. Nothing was too much trouble. The room and garden surrounds were very relaxing and quiet. Sorry for the delay in replying. Thank you so much for a fantastic review. We really enjoy the gardens around the property as well. Thanks again. It was quite, clean and handy to all I wanted. Very good. Wished I could have stayed longer. The motel was just a standard motel, nothing special, there was no pool which was disappointing given the extremely hot weather, reception was dark and uninviting, there was no private area outside the motel room, no micro wave in which to heat take away food, and when you have a shower there is no convenient place to hang your towel which means you have to hang it over the edge of the bath then fully open the shower door and reach for the towel. 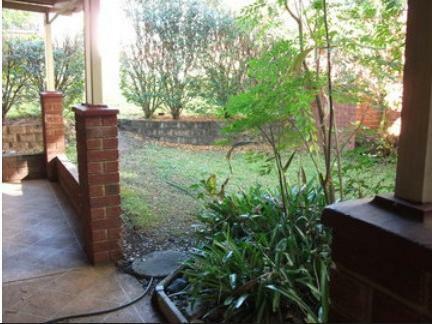 I would not stay at The Lismore Wilson Motel again. very pleasant but making it compulsory for this section to be at least 50 characters long is a mistake! !